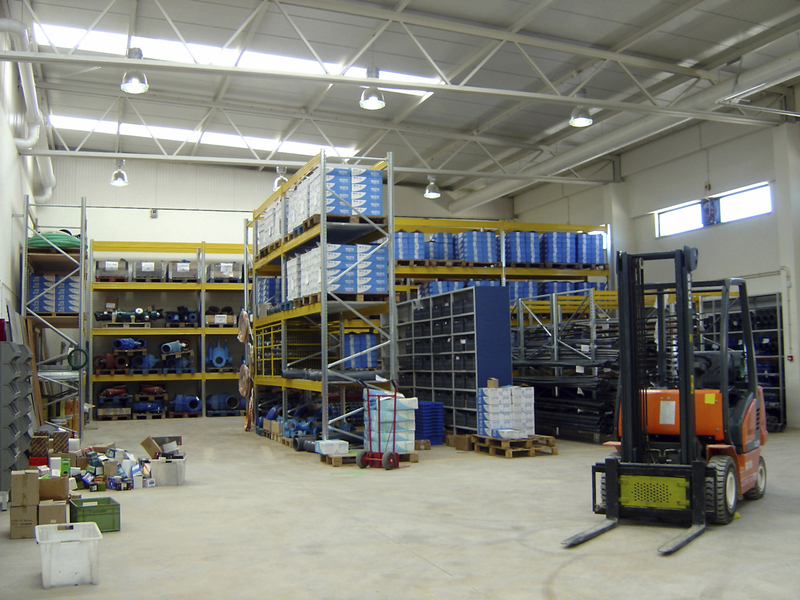 Most burglar alarms are limited by the size and layout of a warehouse or distribution center. To establish complete security, traditional commercial alarm companies install lots of motion-based sensors throughout the facility. Despite that, vulnerabilities exist in the ceilings and walls, increasingly popular entry points for would-be thieves. Sonitrol Pacific’s intrusion detection solution is sound-based and can cover 5,000 square feet. Strategically placed, Sonitrol Pacific’s audio security system provides floor-to-ceiling, and wall-to-wall coverage — ideal for warehouses of any size. Make false alarms a thing of the past. With our intelligent audio and video verification, Sonitrol Pacific is able to immediately determine whether a break-in is in progress, or whether a false alarm has sounded. Sonitrol Pacific’s False Alarm Guarantee gives you peace of mind, and a heavier wallet. Audio intrusion detection, managed access control, video surveillance, fire detection, 24/7 monitoring … no matter what your needs are, Sonitrol Pacific has you covered. With locations in Everett, Seattle, Tacoma, Portland and Boise , our team of security experts is never far away. Our consultants have the expertise you need to design a custom electronic security system that protects your distribution center.